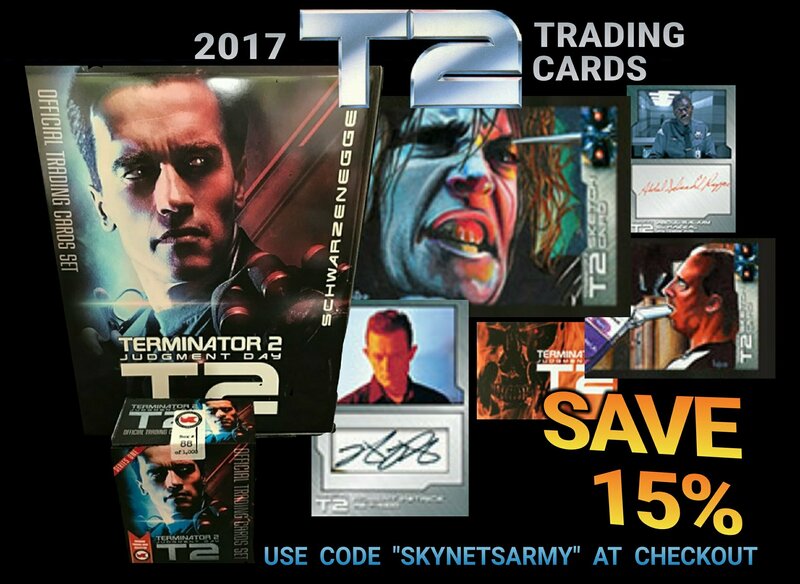 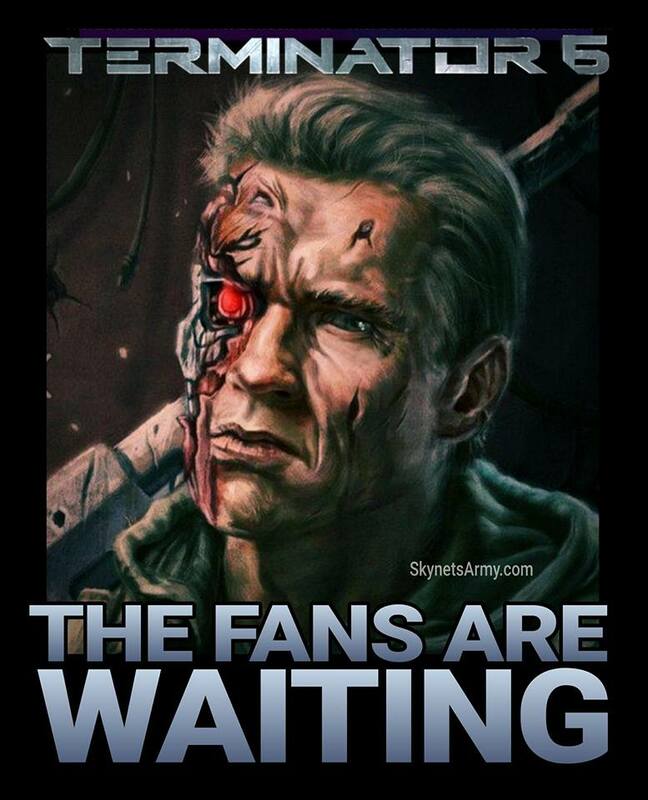 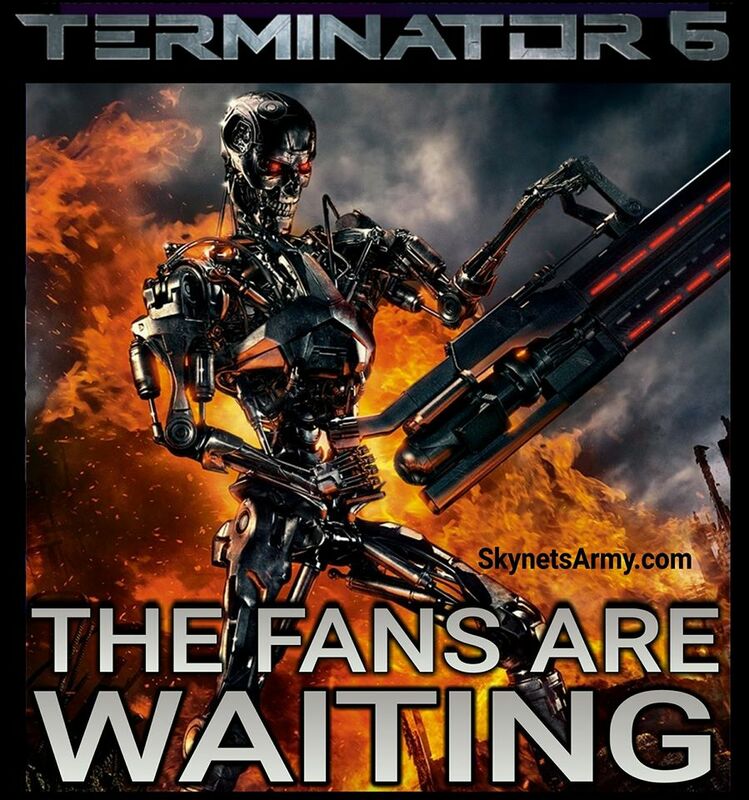 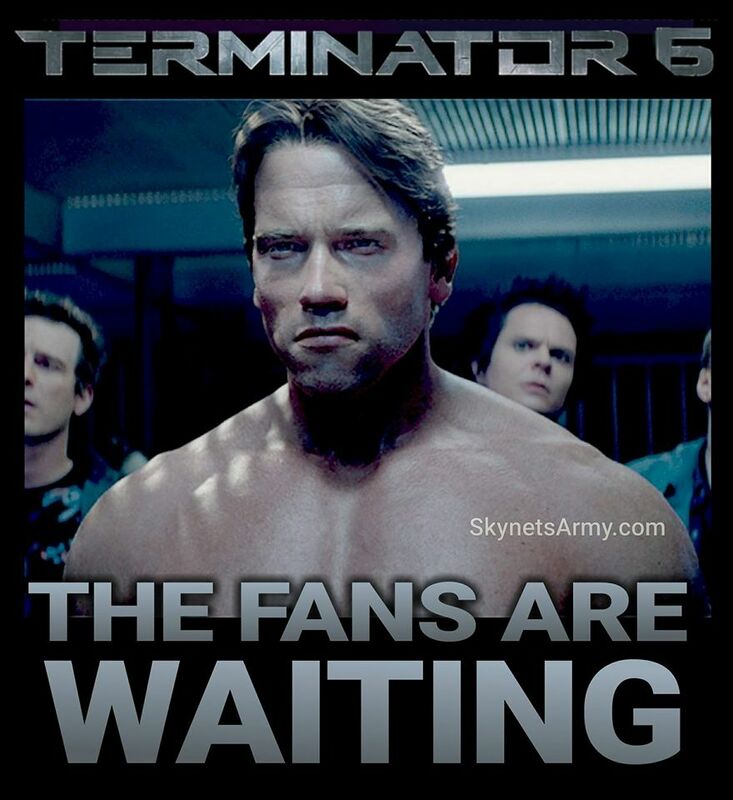 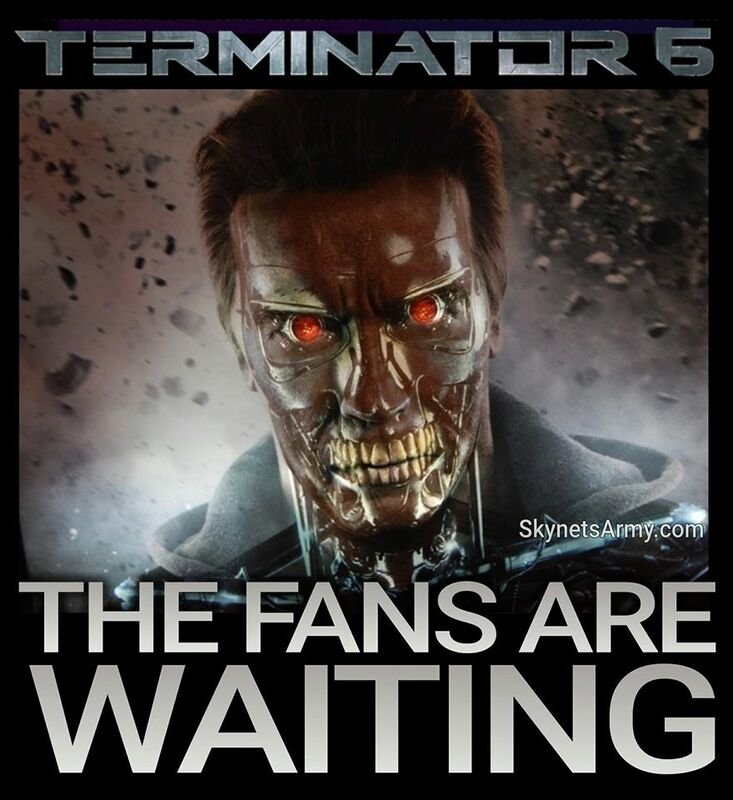 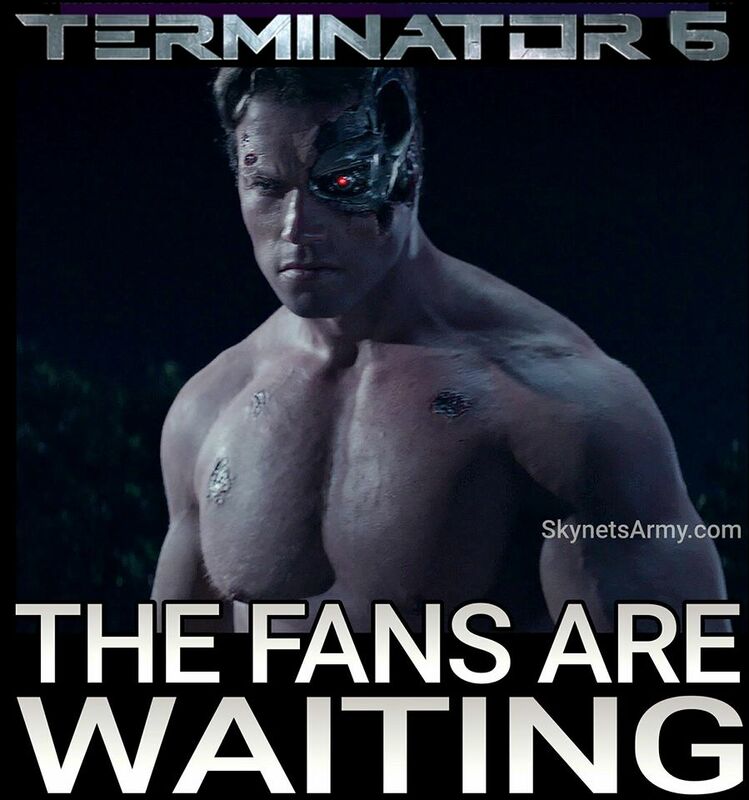 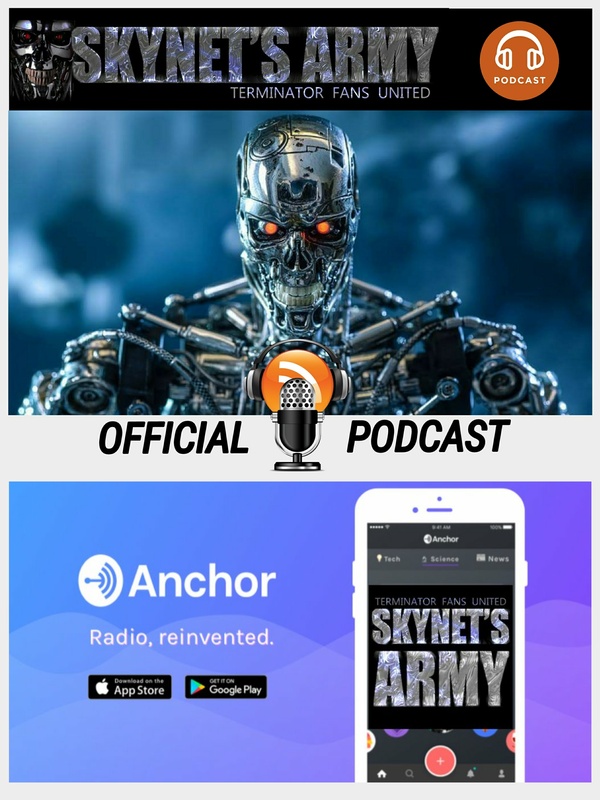 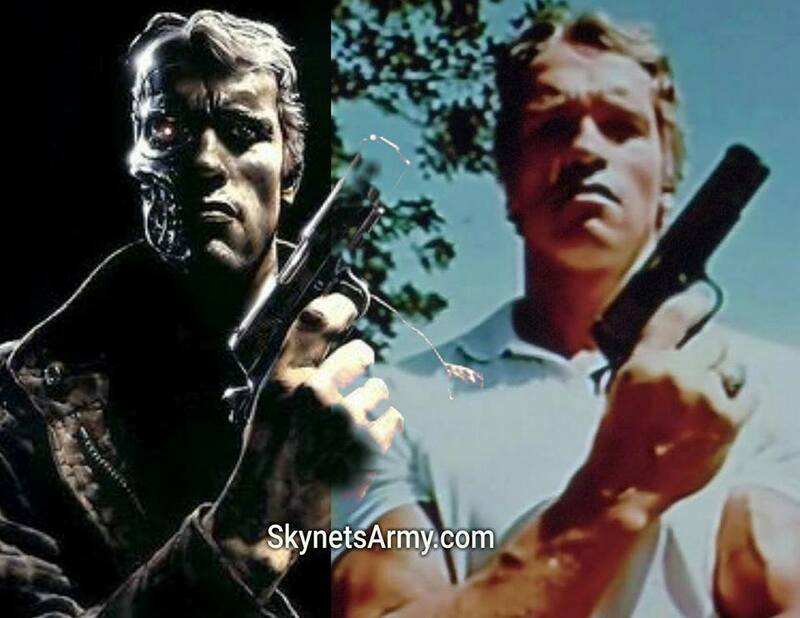 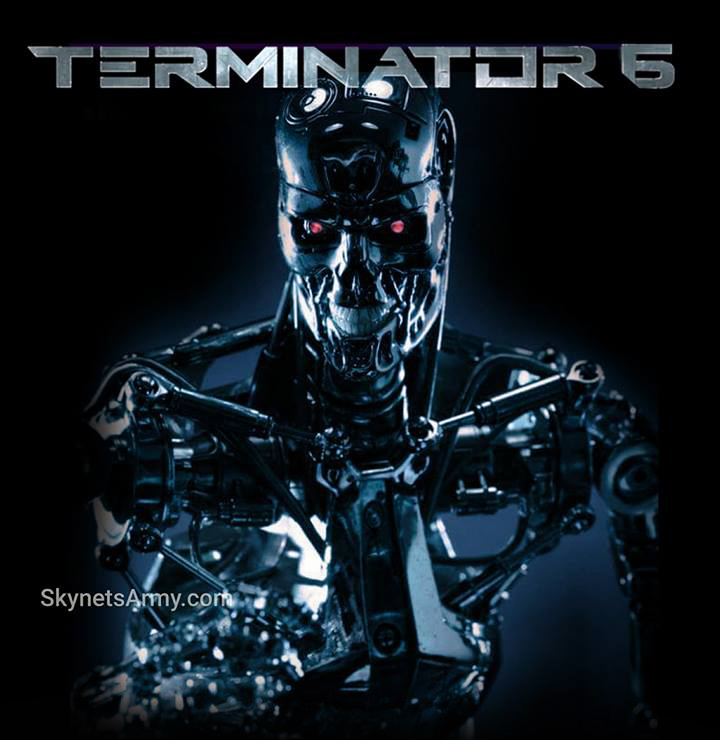 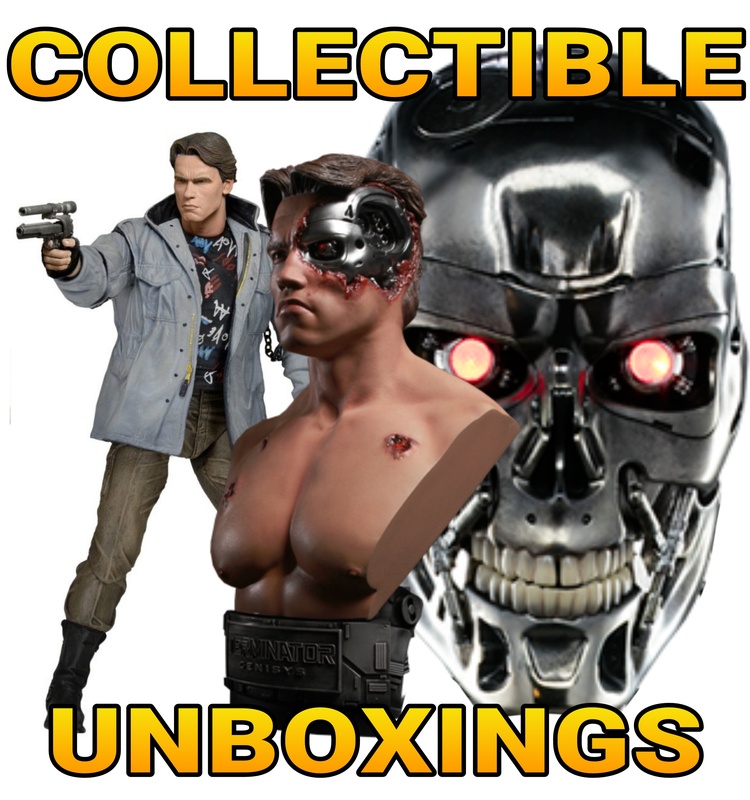 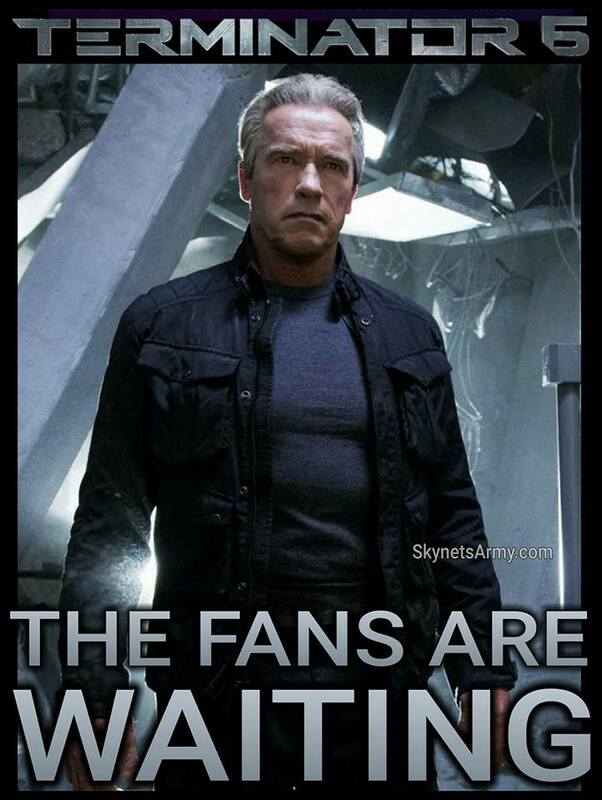 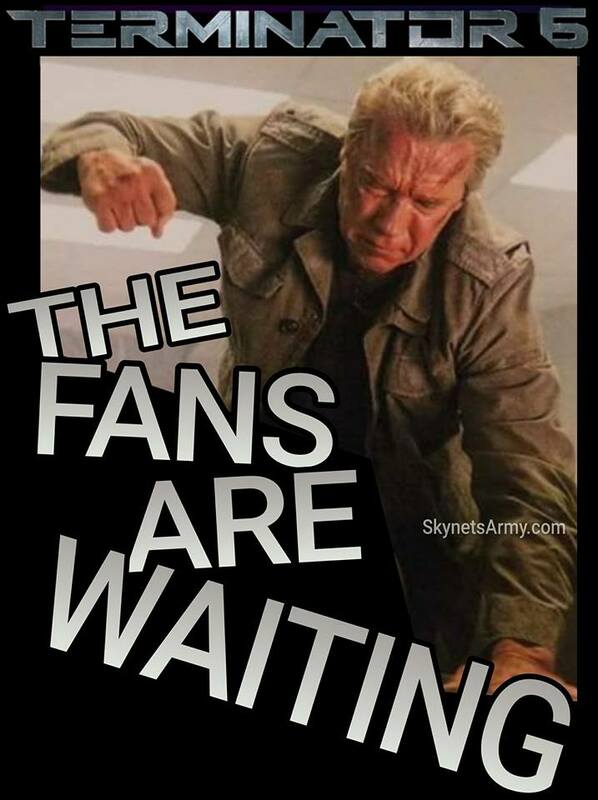 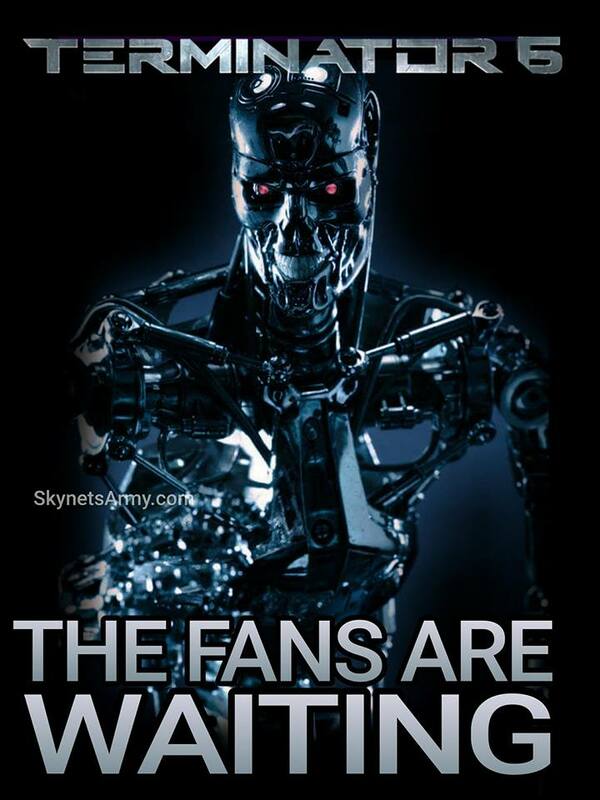 What fans can expect from Skydance in TERMINATOR 6! 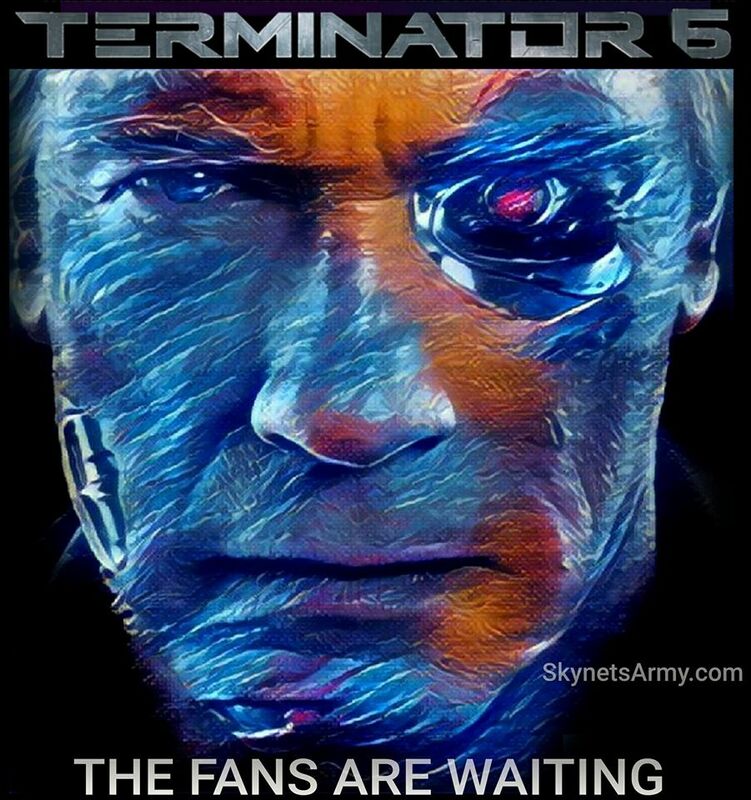 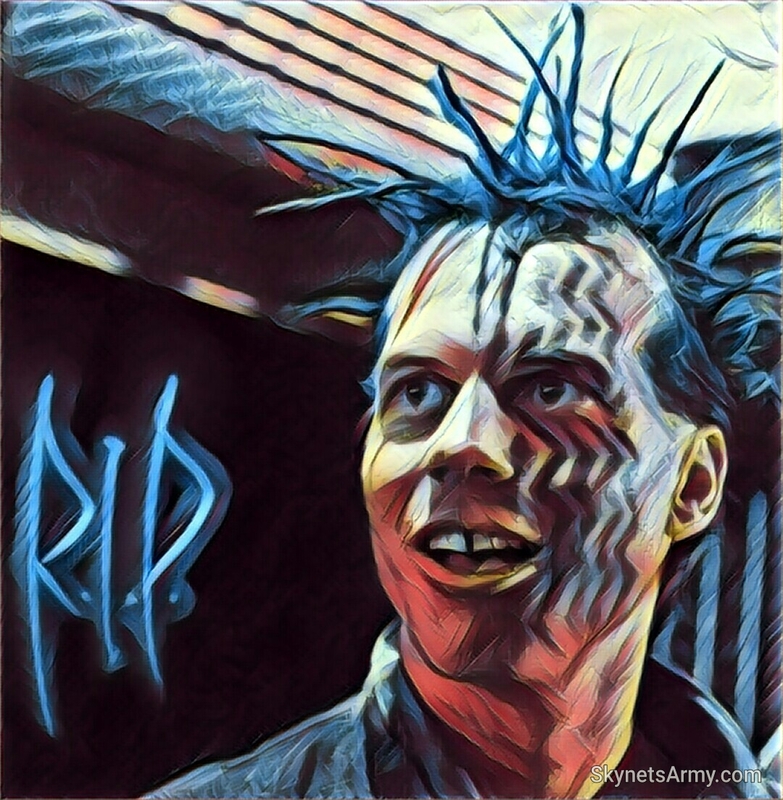 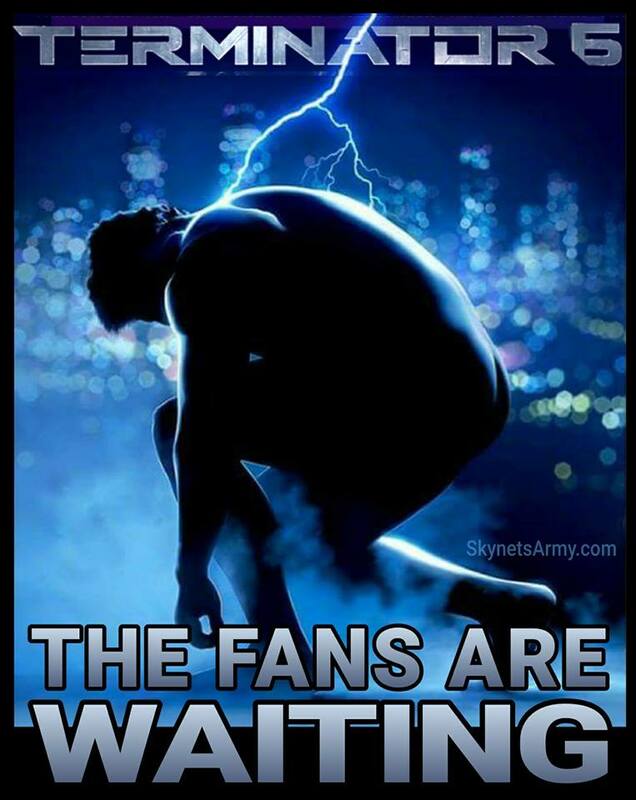 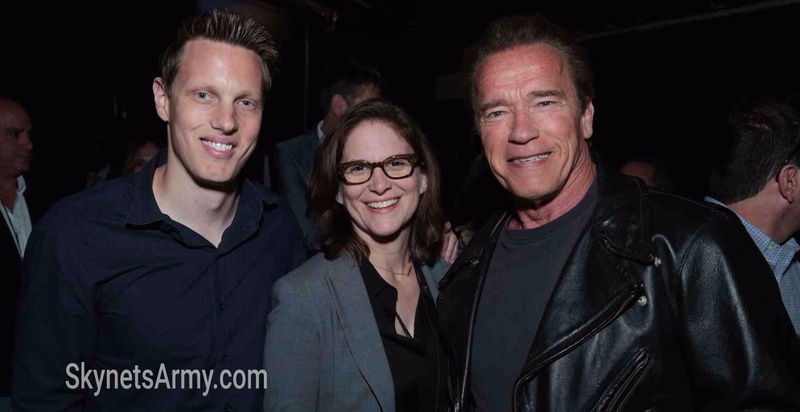 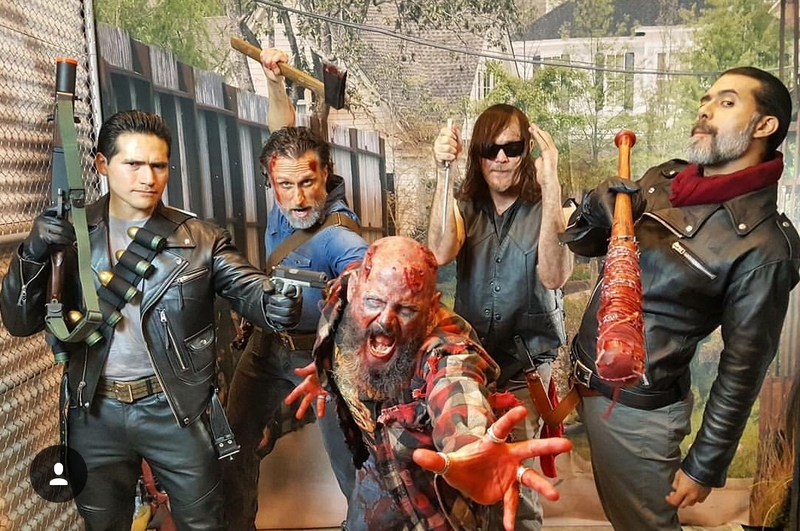 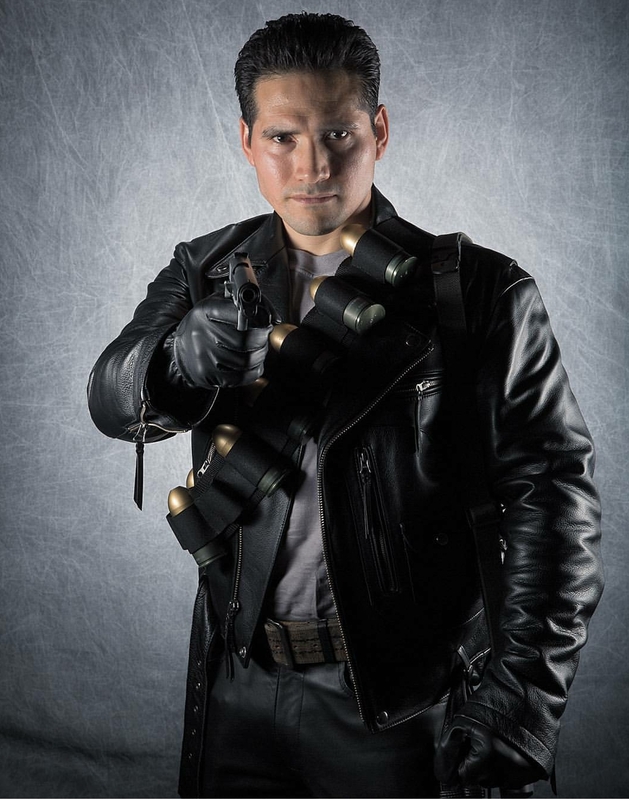 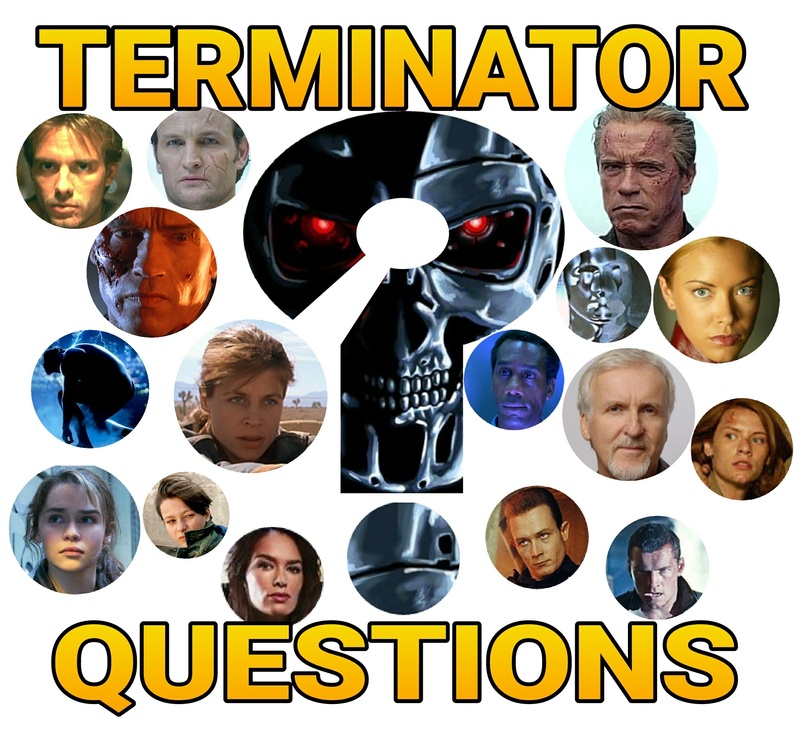 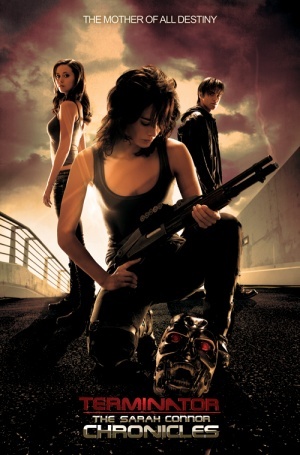 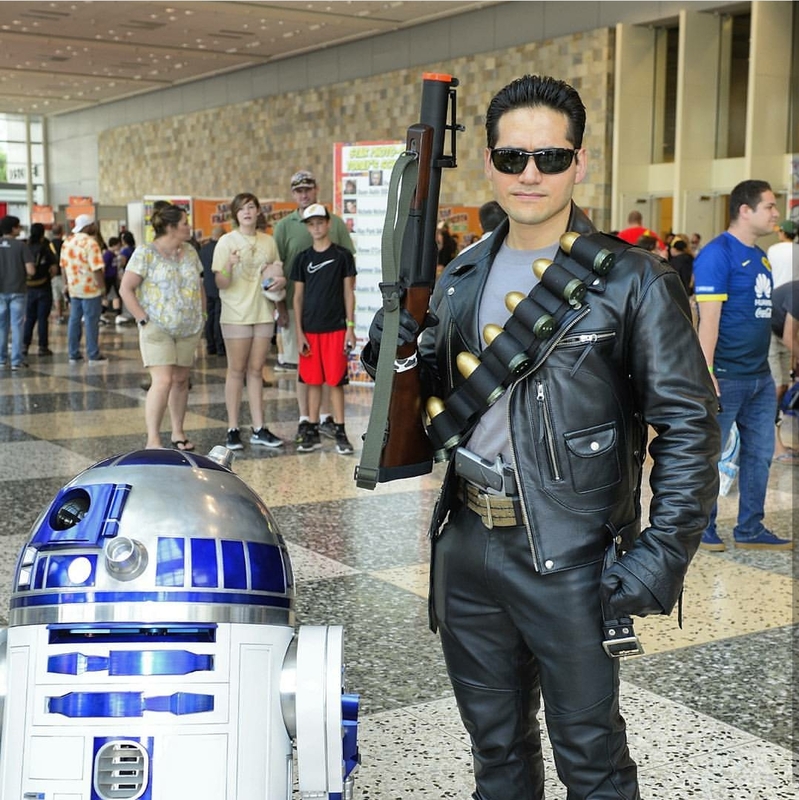 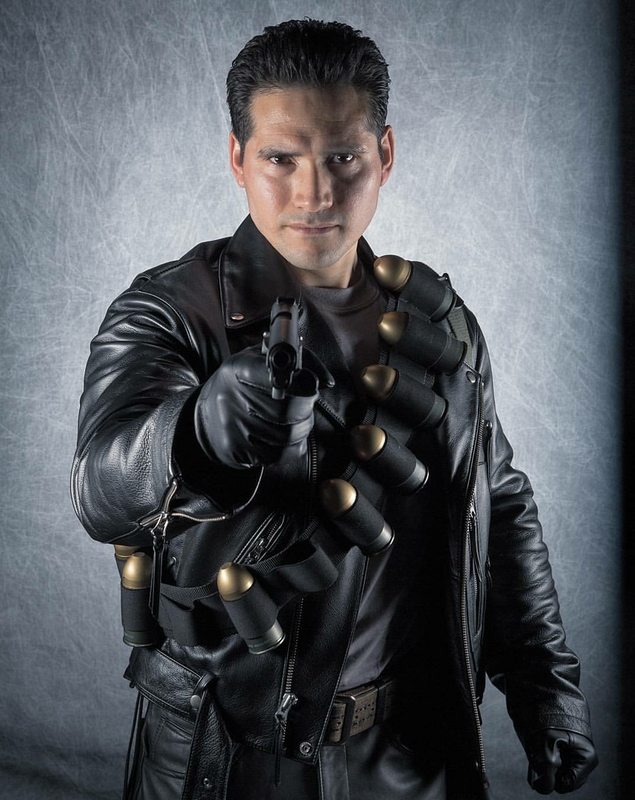 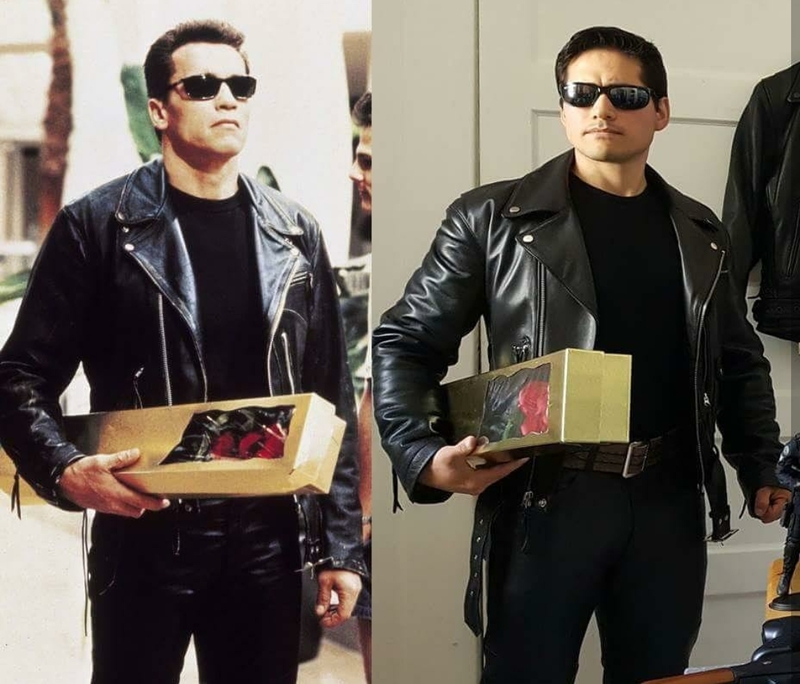 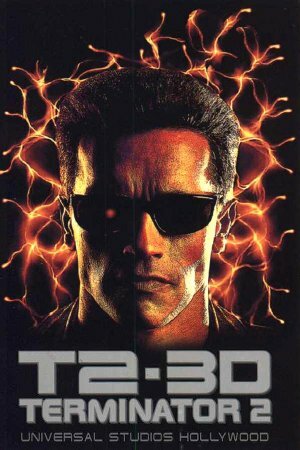 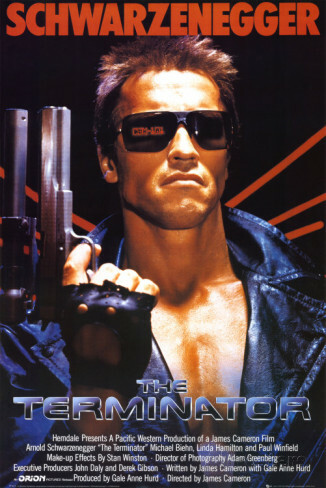 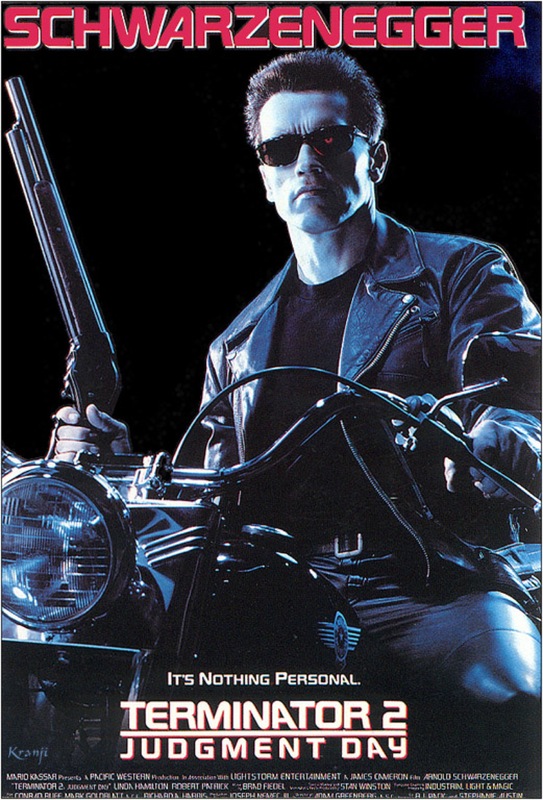 Ever since Skydance Media Chief Creative Officer Dana Goldberg announced in regards to the future of the Terminator franchise “Do we intend to have a next step of Terminator? 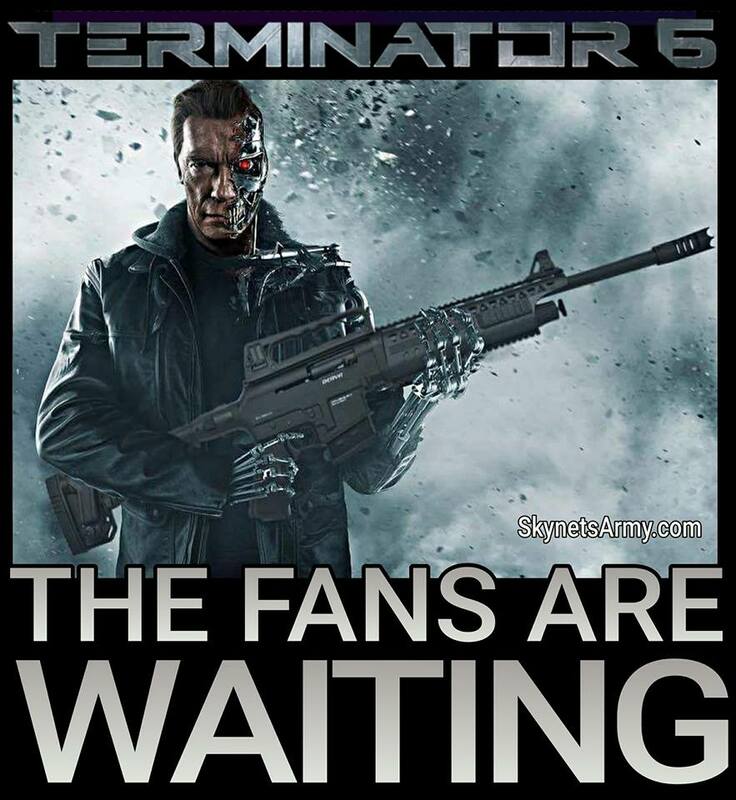 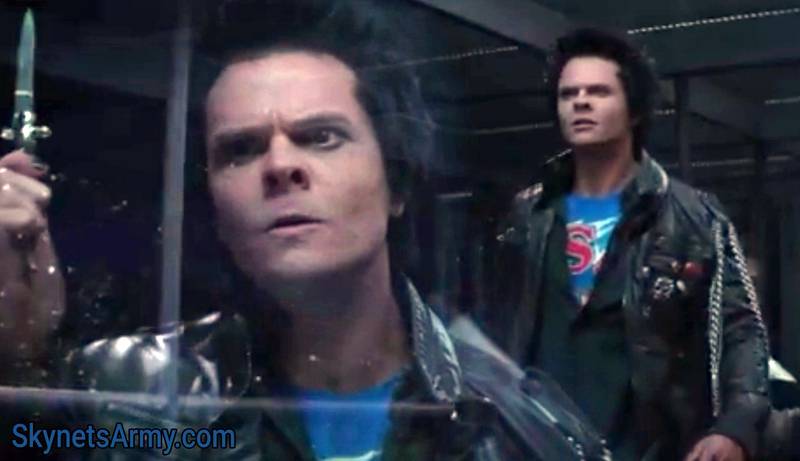 Yes, we do“, fans have been anxiously waiting to hear what can we expect from a sixth film. 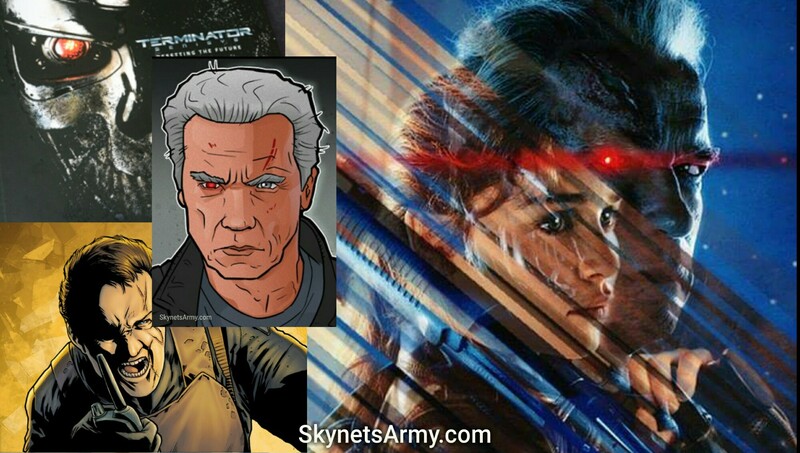 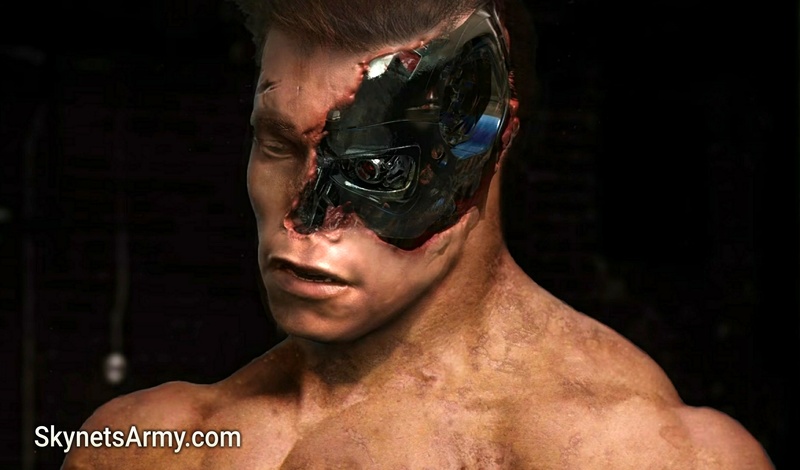 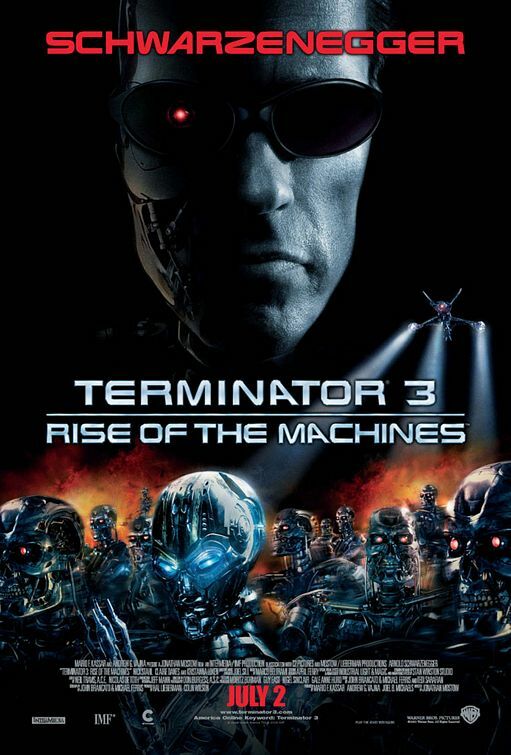 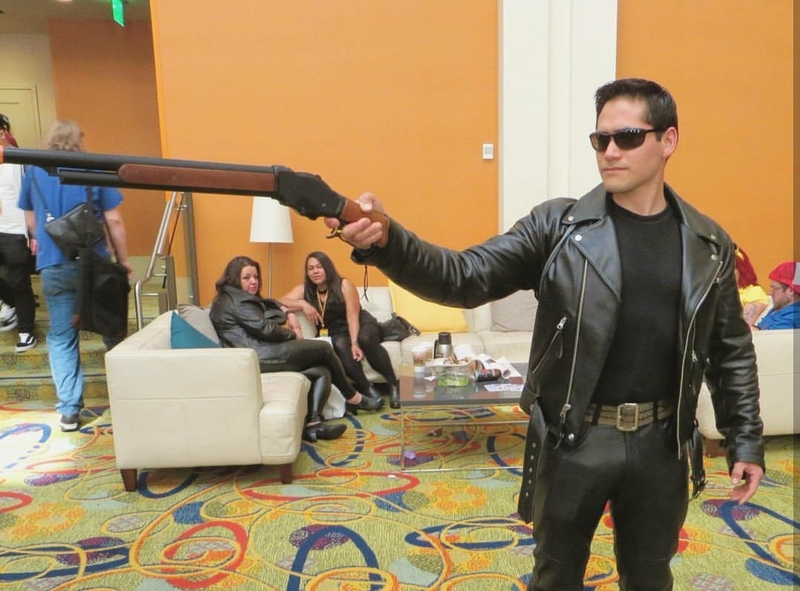 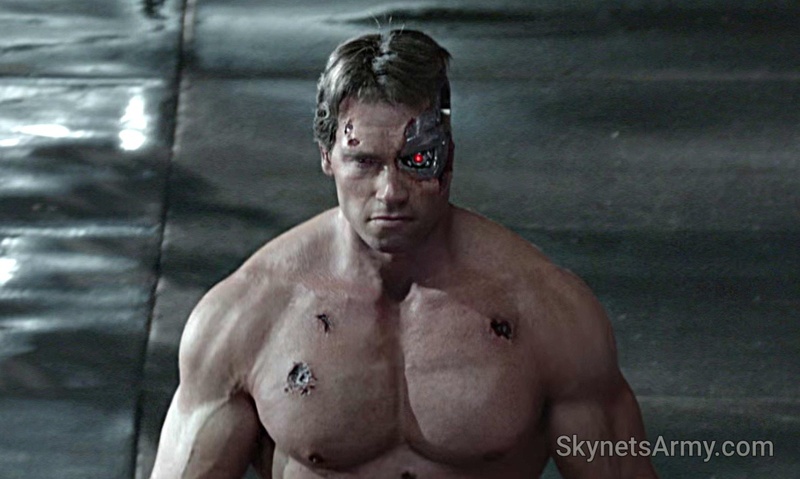 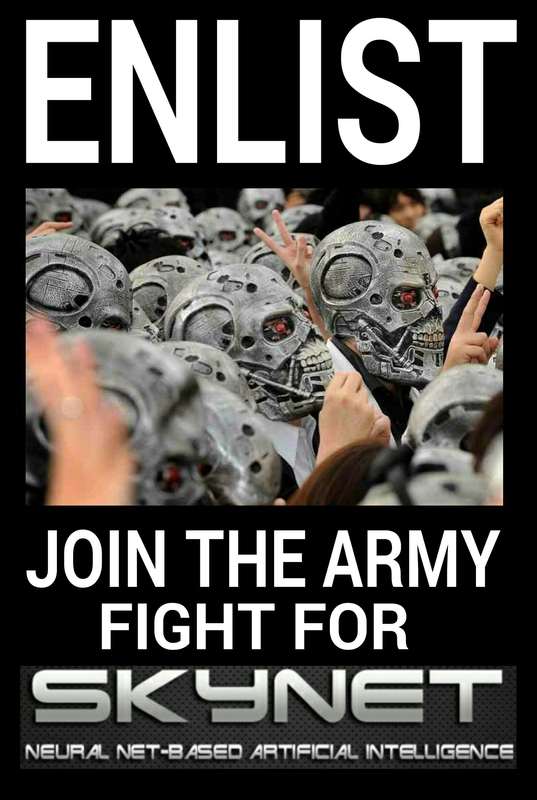 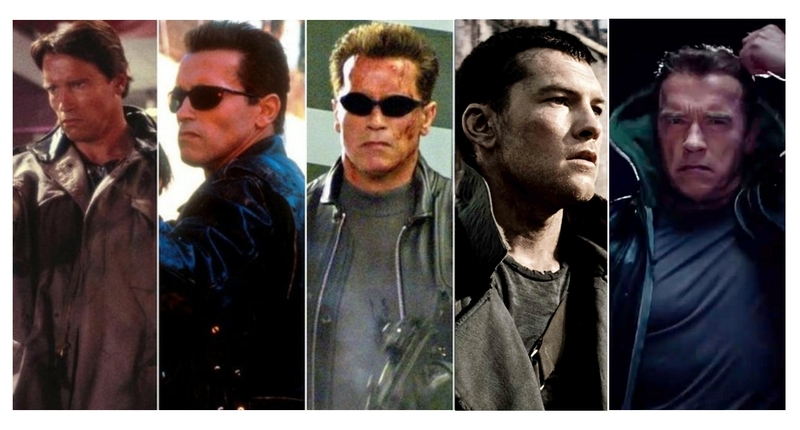 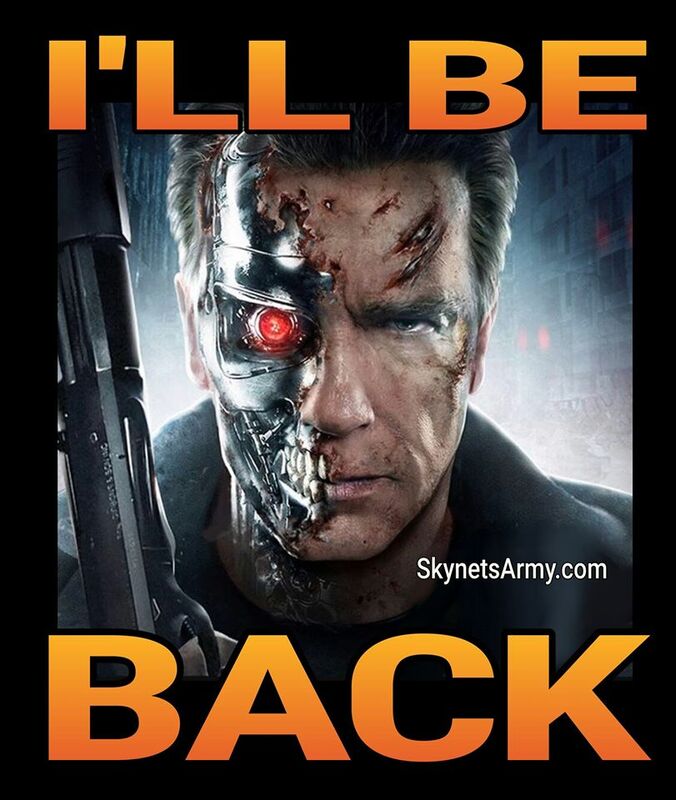 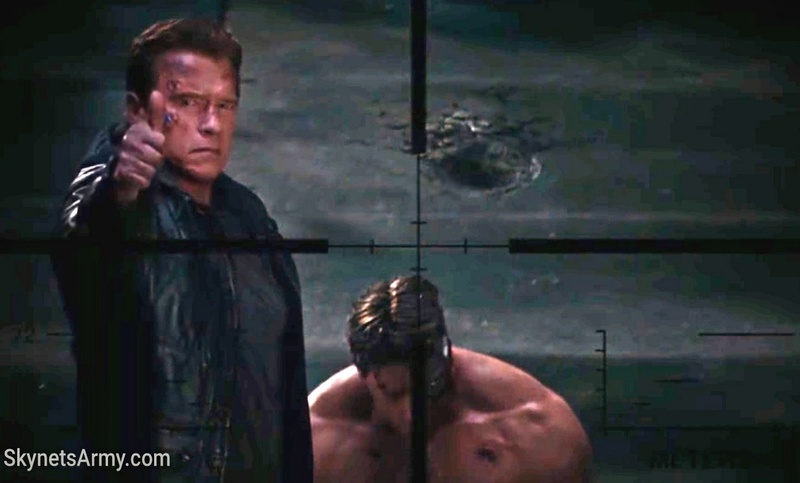 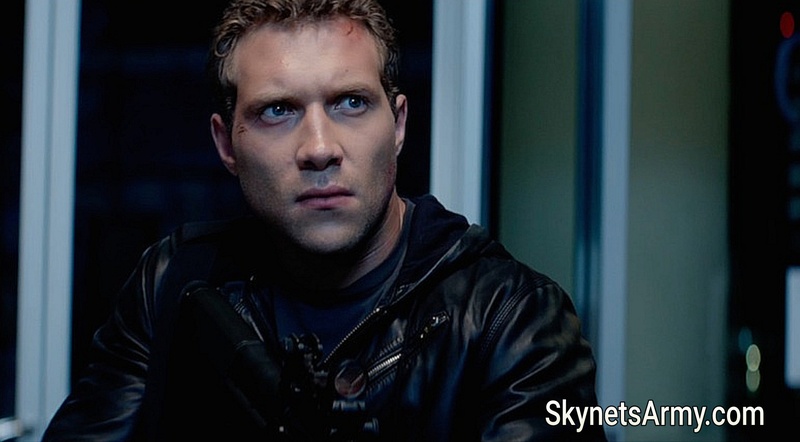 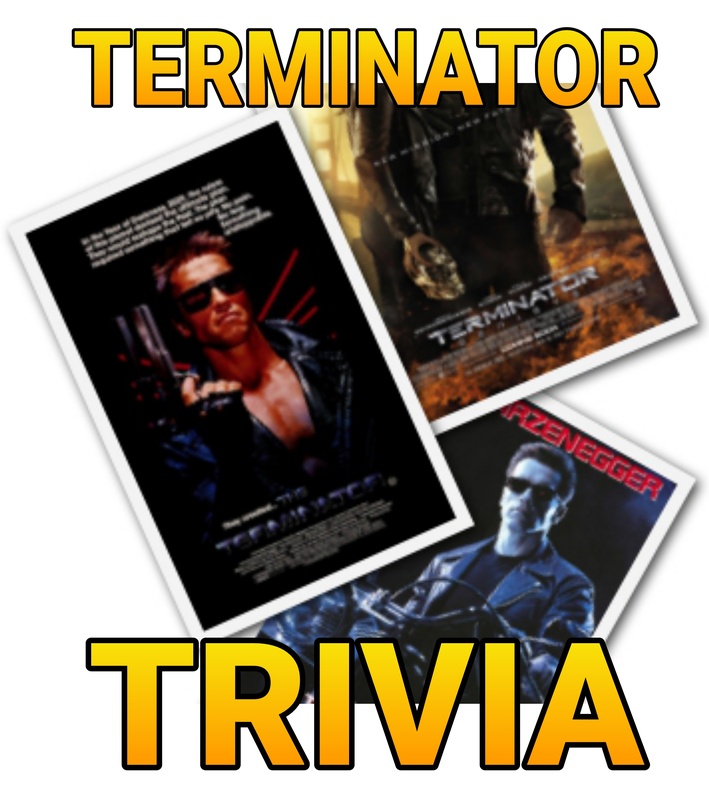 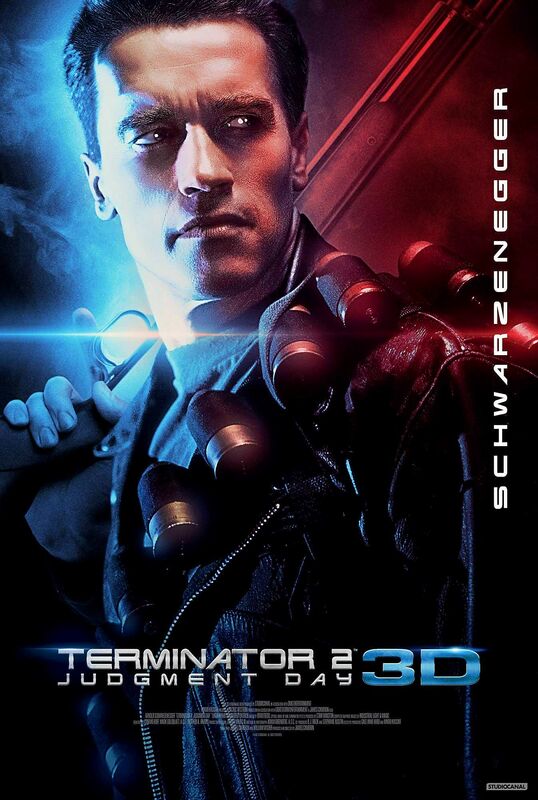 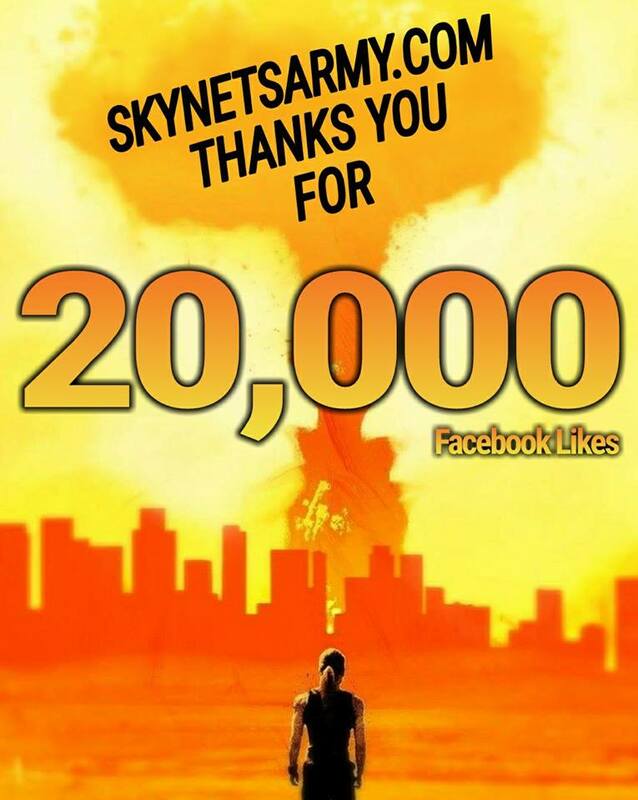 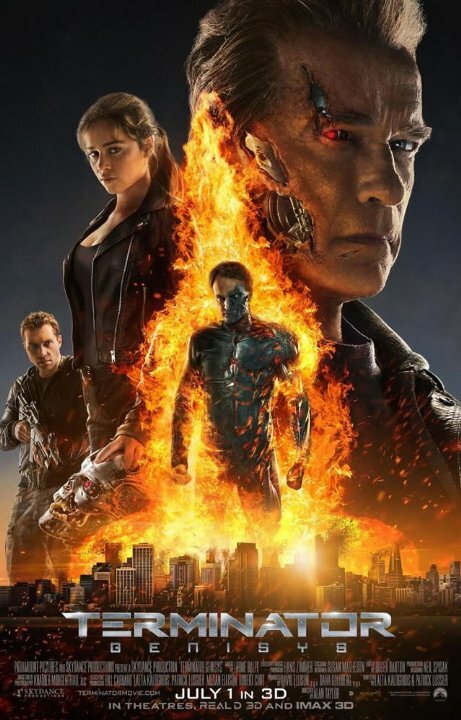 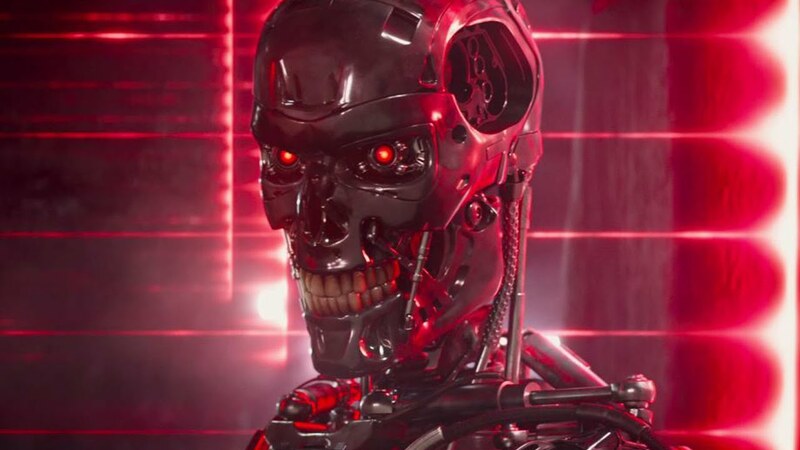 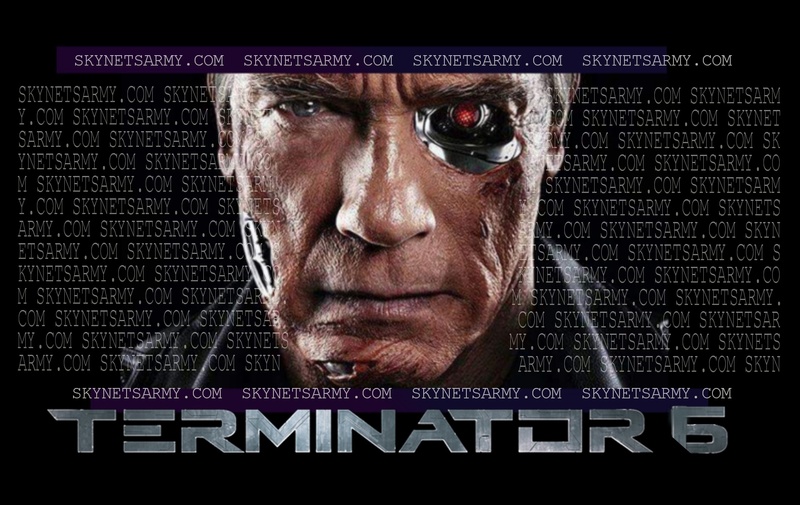 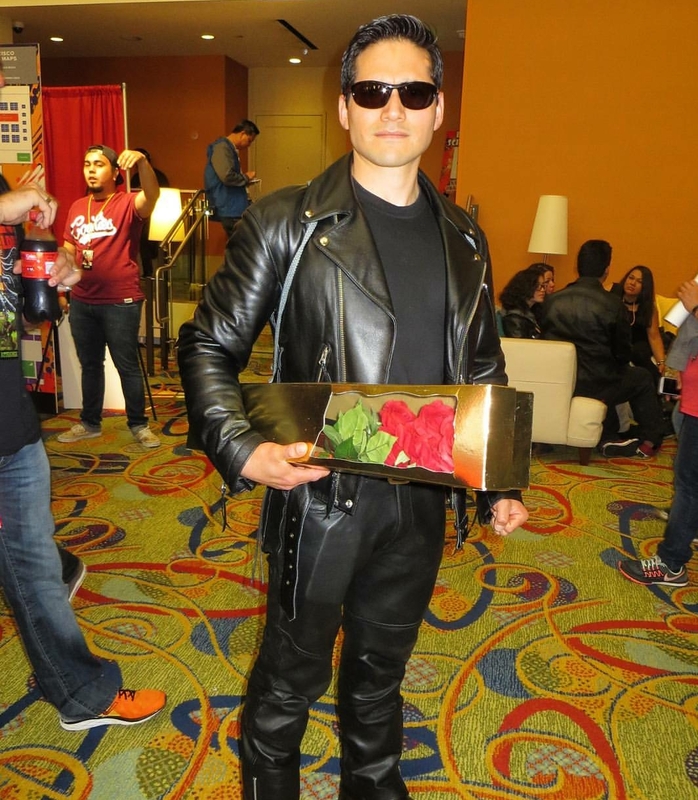 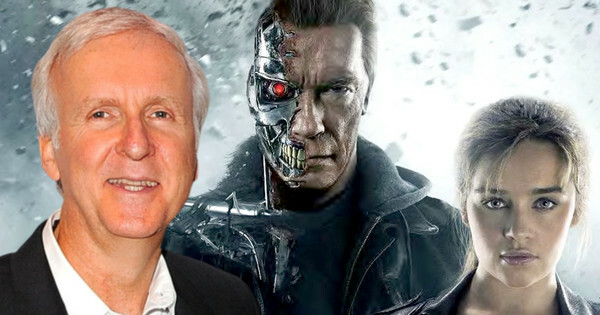 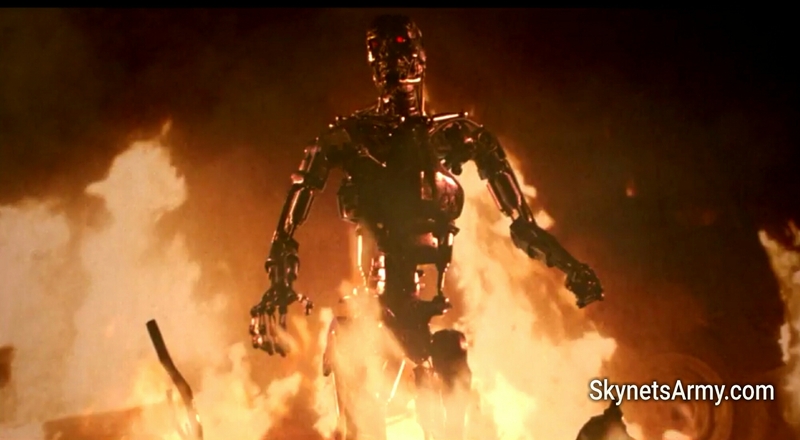 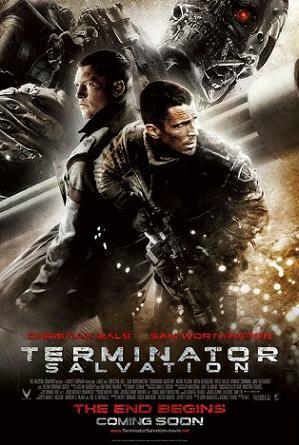 Will the next film be a direct sequel to Terminator Genisys? 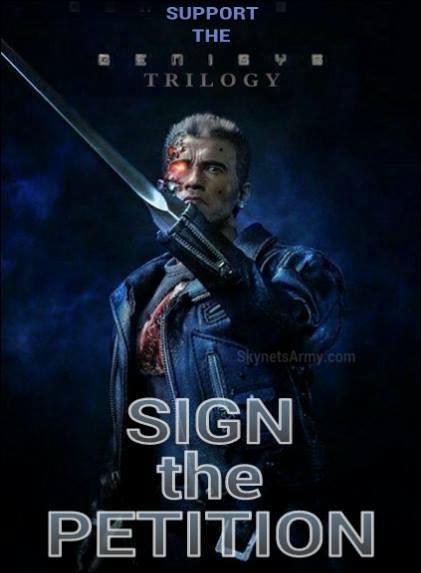 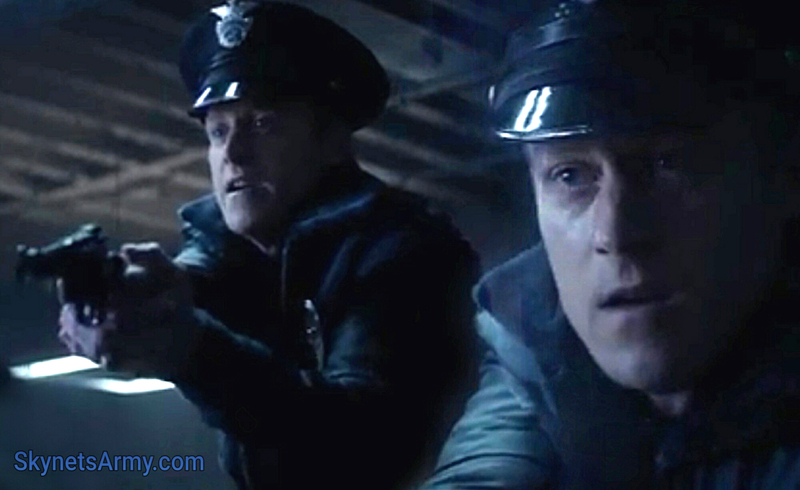 If not, will it (at the least) carry over the threads of the alternate timeline that the writers of Genisys so cleverly established? 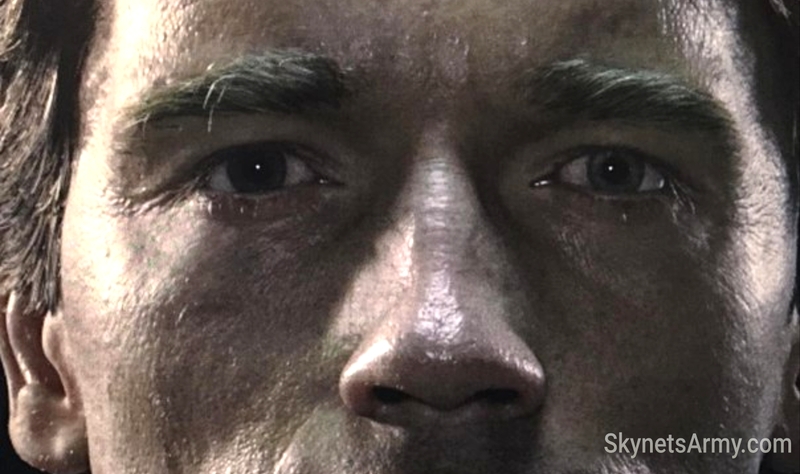 While no one except for Skydance knows for sure, we decided to gather some plot tidbits of what was originally planned… and may still get in some shape or form in TERMINATOR 6.